Our incredibly wise co-founder Hillary Kerr once told me that she never gets groceries or runs any other mundane errand without makeup on, in the off chance she may run into an ex or nemesis and not look her absolute best. This is sage advice I’ve taken to heart, as someone who has experienced the disastrous and very real effects of Murphy’s law—the good ol’ adage that what can go wrong will go wrong. Case in point: sleep. I am what some may call a seasoned sleeper. I do it often and do it well. It comes naturally to me like sushi-making comes to Jiro, like politeness comes to the cast of The Great British Bake Off. Some people have actual talents, and I count sleep as one of mine. As long as it’s dark and quiet, and I can lie down horizontally, I can fall asleep fairly easily and echo Gwyneth Paltrow in proclaiming that my least favourite part of each day is waking up in the morning. Except, of course, when I need it the most. Let’s say I have an early morning flight or an important meeting at work first thing in the morning. Sleep—usually always there for me, welcoming me with its warm and tender embrace—suddenly eludes me. It plays the game like a pro, and I’m a fool for its wiles. So what’s a sleep-deprived girl to do? Oh, that’s right—science. Beyond melatonin (the supplement most commonly associated with sleep), there are plenty of natural herbs out there that are scientifically proven to help you stop tossing and turning and start dreaming of Brad and Angelina’s reconciliation (#stillreeling). Whether you struggle with sleep on a nightly basis or just find that it eludes you at the worst possible moment, like I do, there’s an option for you ahead. See ya, insomnia. Keep scrolling for natural herbs proven to help you fall asleep! 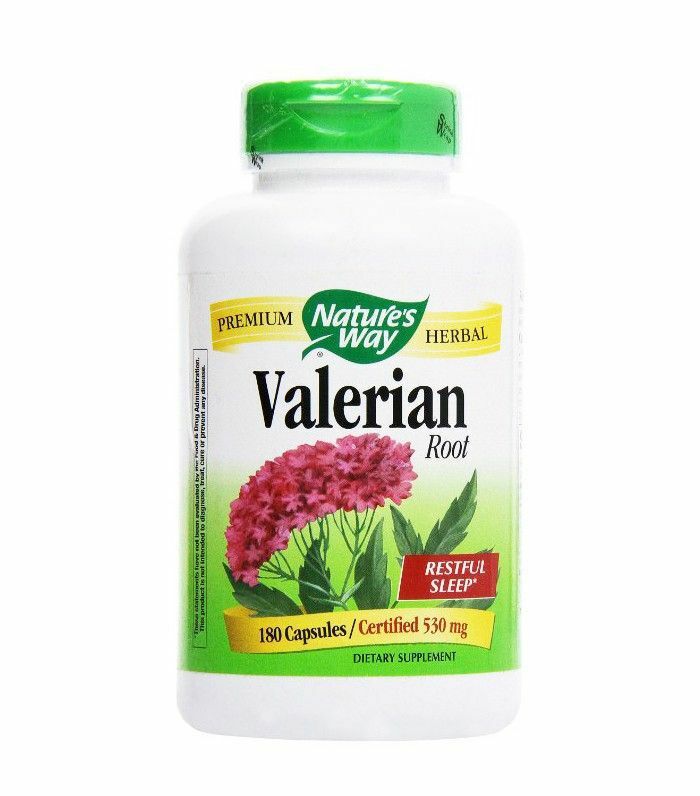 Other than sounding like a snack eaten by elves in Lord of the Rings, valerian root (from a plant native to Europe and Asia) has long been used for its mild sedative abilities. It’s one of the most analysed natural herbal supplements, and some studies have shown that it has a positive effect on subjects’ sleep habits—from the time required to fall asleep to sleep quality and even the number of nighttime awakenings. (Others are not so sure, however.) Be warned: It smells and tastes kind of terrible. But for better sleep, it might be worth it. How to take it: Tablets, capsules or liquid drops. 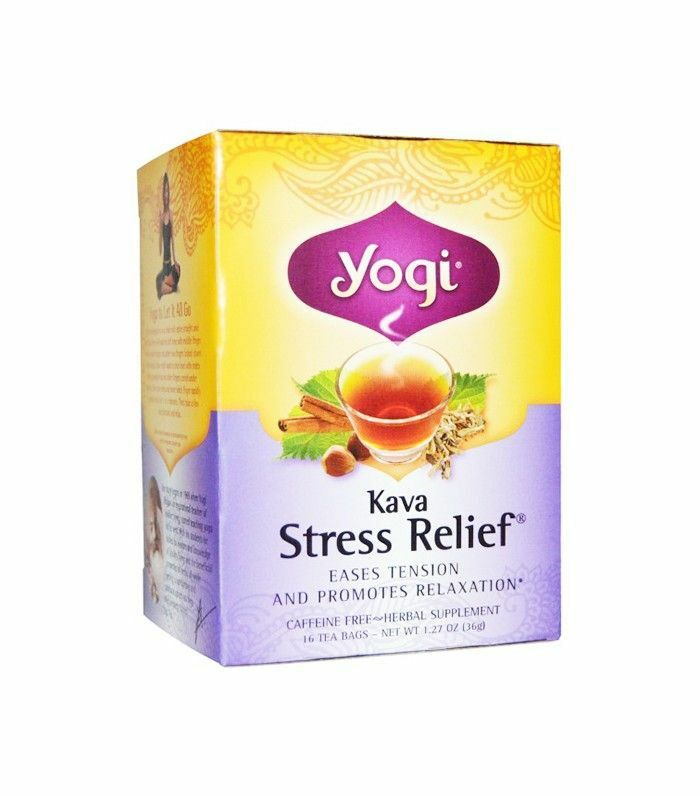 Kava is the wild child in the sleep-inducing natural herb family, mostly for the fact that it’s slightly controversial, and some people compare the sleepy haze they get from the herb to an alcoholic buzz (where’s the negative, right?). The controversy comes from some reports that it can lead to liver toxicity, with over 30 accounts of liver toxicity reported throughout Europe. My poor liver has suffered enough already at my own hand, which makes me wary. However, some studies downplay the whole toxicity thing and state that it’s perfectly safe and incredibly helpful in inducing sleep. You can read more about the conflicting sides here. Whatever you believe, it’s highly recommended you check with a doctor before adding kava to your routine. How to take it: Dried extracts, tablets, capsules, tea or liquid drops. 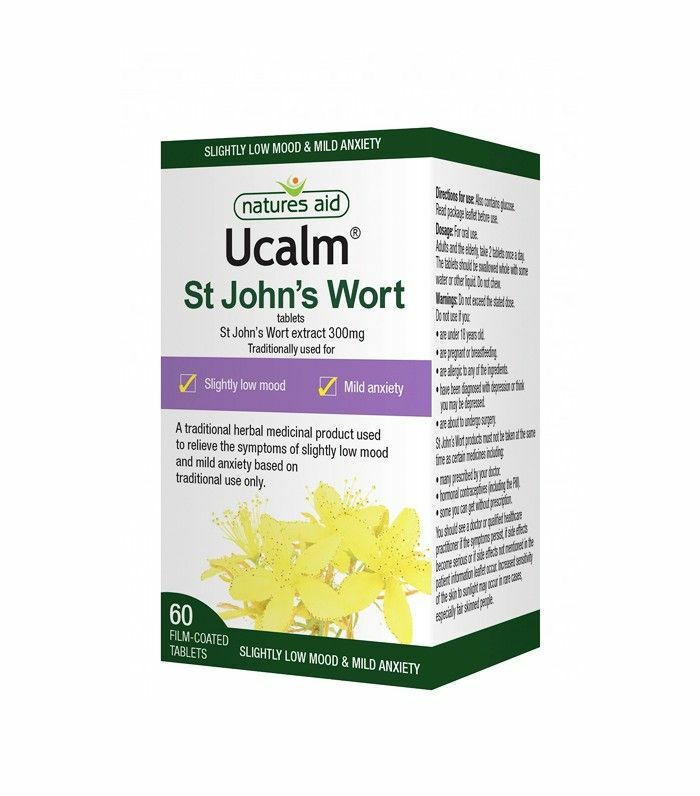 Most commonly associated with treating anxiety and depression, St. John’s Wort has also been used for centuries (seriously, since the times of ancient Greece) to aid sleep. Though it’s unclear how exactly it helps you sleep, many studies have shown a link between it and your GABA receptors, a gateway for sleep-inducing chemicals in your brain. It’s also been shown to stimulate the production of serotonin, the neurotransmitter that makes you happy. Basically, if your insomnia is due to a chemistry imbalance, St.
How to take it: Tablets, teas, capsules, or liquid drops. 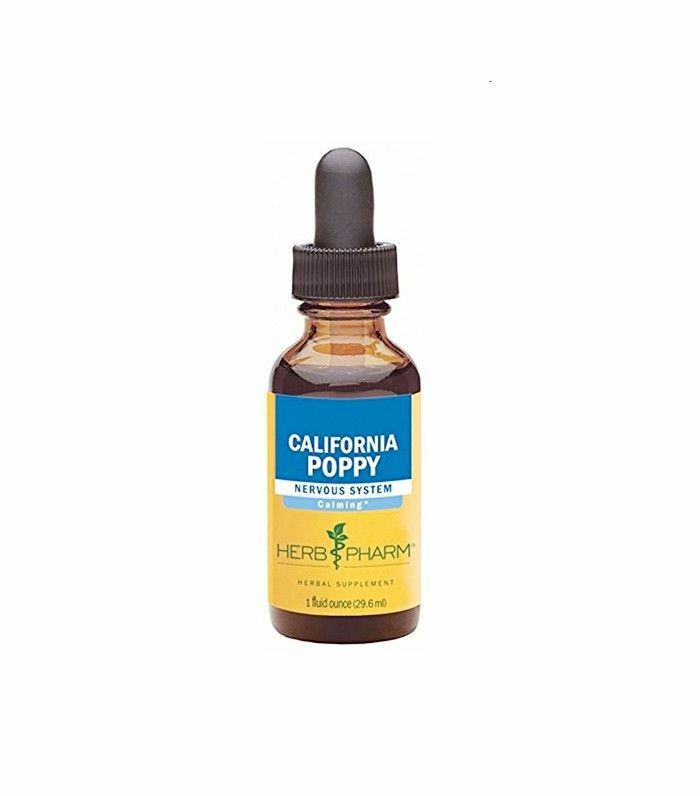 Not only does California poppy make for great Instagram fodder, but its extract can also be an effective sleep aid. With its mild sedative-analgesic properties, it’s an often overlooked natural herb that calms your nervous system and helps you sleep faster. In one study, researchers found it improved both sleep length and quality. How to take it: Tea or liquid drops. Lavender is the OG stress-reliever and sleep-inducer, and you can find it in many iterations, from candles to home sprays. But, does it actually work? According to science, yes. In one study from 2005 at Wesleyan University, subjects who smelled whiffs of lavender in phials before sleeping had an increased amount of deep sleep and slow-wave sleep; they also felt more energetic in the morning. Another study found that lavender oil sprinkled on the bedclothes of 12 female insomniacs helped them fall asleep more easily and improved their sleep quality. Lastly—it may be helpful to get your S.O. 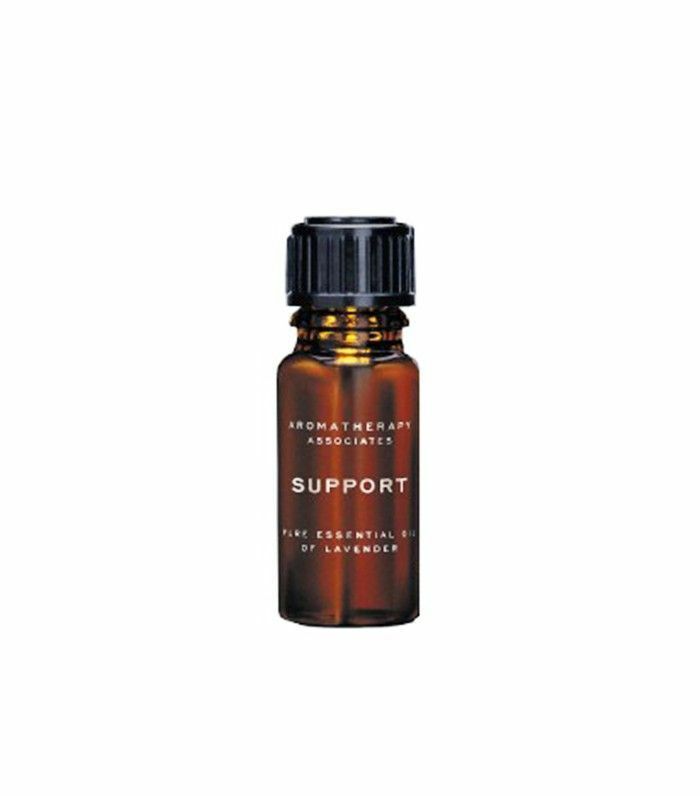 (or like, anyone) to give you a lavender oil massage before bed if you really have trouble sleeping. A recent study found that subjects who were massaged with lavender oil essential oils resulted in improved sleep quality, a more stable mood, better concentration and reduced anxiety. How to take it: Essential oil through olfactory. The main ingredient in sleepytime teas everywhere, chamomile is practically synonymous with words like “soothing” and “relaxing.” There have been quite a few scientific studies done on its sleep-inducing effects. 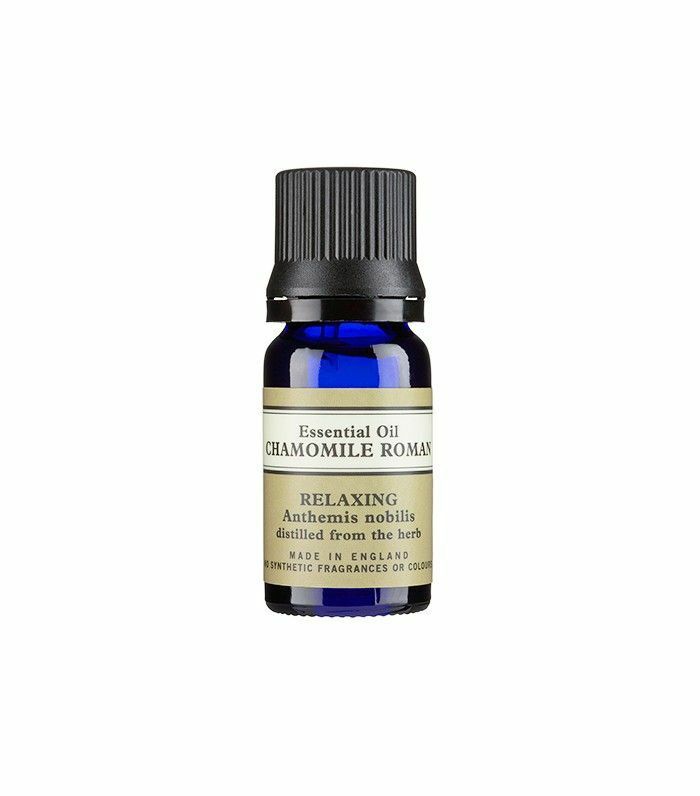 In one study performed on mice, the inhalation of chamomile oil reduced levels of ACTH, a stress hormone, in the brain. Another one found that ten cardiac patients reported that they immediately fell into a deep sleep lasting for 90 minutes after drinking chamomile tea. (You can read more about all the studies about chamomile and its effects here.) If stress or anxiety is the reason you can’t fall asleep, chamomile may be the answer. How to take it: Essential oil or tea. Note: Always consult a doctor before incorporating a natural herb into your sleep routine.